ASUS has officially announced the release date and pricing of the new NVIDIA GeForce RTX-powered ROG Strix Scar II gaming laptop the company initially unveiled at CES 2019. 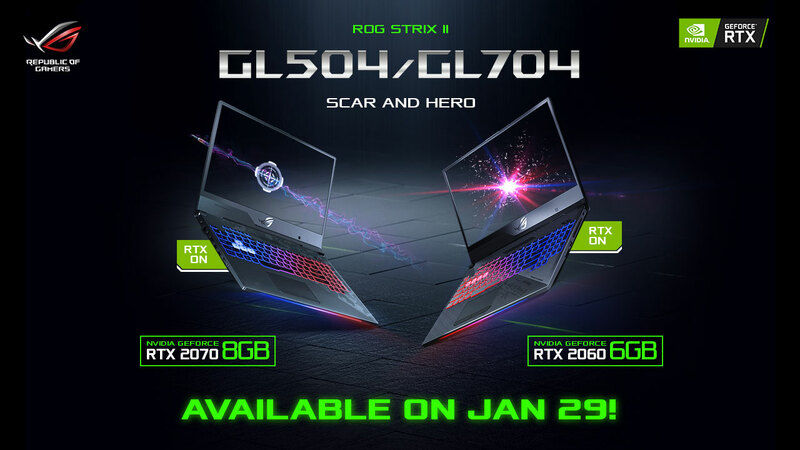 The new ROG Strix Scar II will be available in 15-inch (GL504) and 17-inch (GL704) models, with each model available in two configurations equipped with either GeForce RTX 2060 or RTX 2070 discrete graphics. 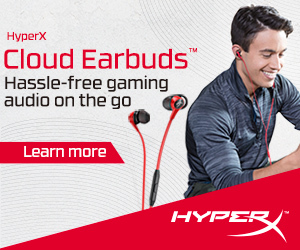 The rest of the specifications of all the models and variants are identical, including a 144Hz 3ms display, Intel Core i7-8750H processor, 16GB of RAM, a 256GB SSD, and a 1TB SSHD. 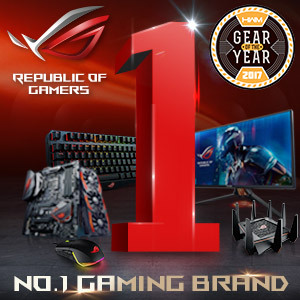 Both the 15-inch (GL504) and 17-inch (GL704) models of the ASUS ROG Strix Scar II will be available starting January 29, 2019 at official ROG District stores, authorized retailers, and the official ASUS ROG stores on Lazada and Shopee. Additionally, ASUS also announced the pricing of the new 15-inch variant of the ROG Strix Hero II which will be equipped with a GeForce RTX 2060 discrete GPU as well as an 144hz 3ms display, Intel Core i7-8750H processor, 16GB of RAM, a 256GB SSD, and a 1TB SSHD. It will be priced the same as the 15-inch RTX 2060 variant of the Scar II at PHP 119,995 but will be released at a later date.